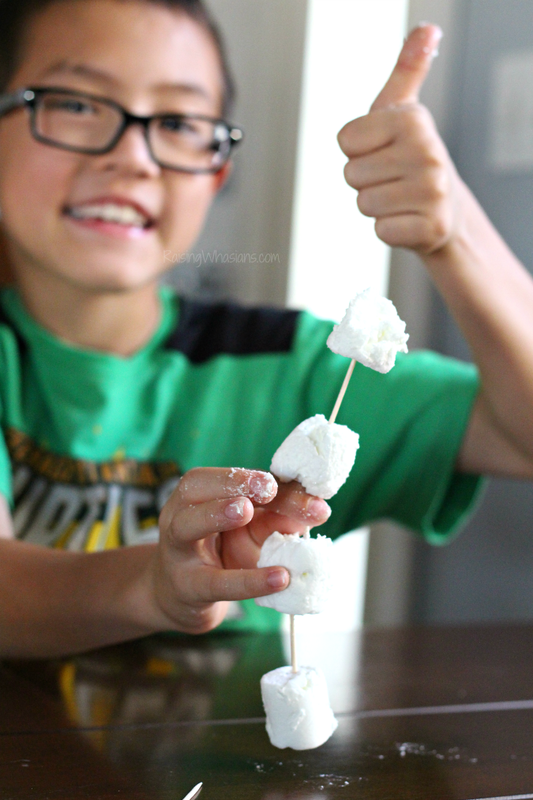 Bust summer boredom with these 50+ Kids Summer Activities with Family Dollar Store Items. This post is sponsored by Family Dollar. All crafty, thrifty and fun opinions are my own. We are saying goodbye to school and hello to summer! With my kids at home all summer long, I love coming up with creative ways to keep them entertained, engaged and having fun. But let’s be honest, it can be a challenge to plan kids summer activities on a family budget. 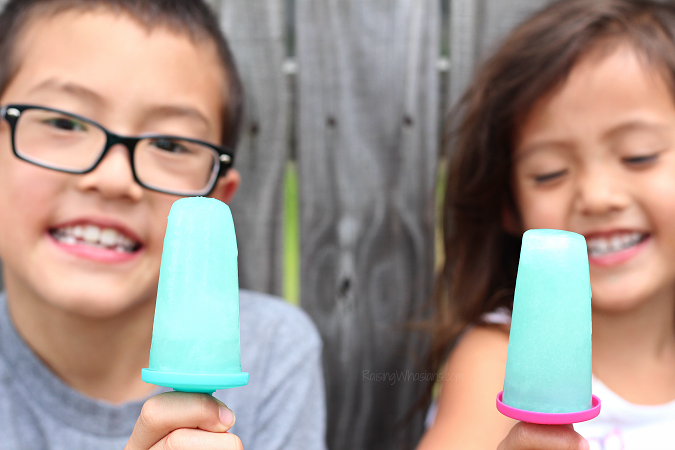 That’s why I have your list of 50+ Kids Summer Activities with Dollar Store Items – from food to crafts to water play, there’s plenty of ideas to beat summer boredom! Keeping my kids engaged and entertained during the summer can be challenging. That’s why I love having Family Dollar just up the road from my house. It’s so convenient to pop in for a few craft supplies, food items and play ideas for our summer days. Family Dollar is well stocked with quality products for all of our summer adventures. 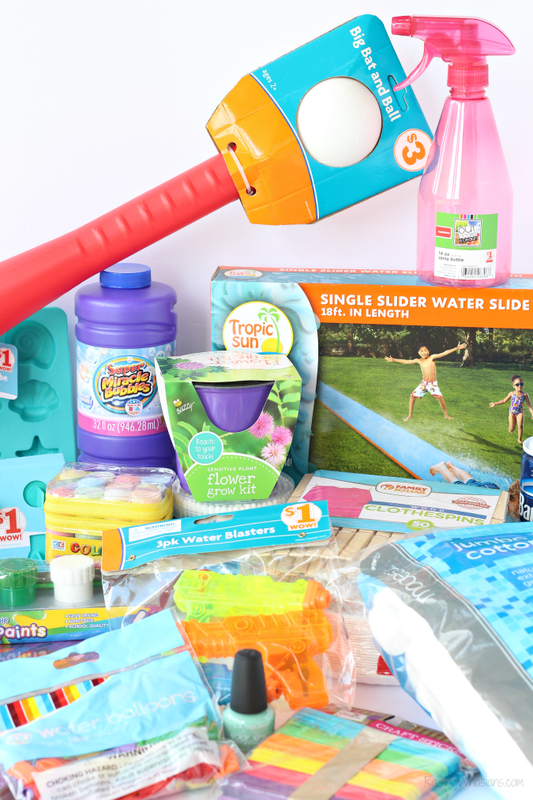 And with a store full of $1 WOW items, Price Drop deals and Smart Coupons for extra savings too, we can stock up on lots of fun kids summer activities without breaking our family budget. Hope you’ve grabbed lots of new Kids Summer Activities to keep your little ones busy all summer long. And don’t forget to stock up on your summer supplies at Family Dollar, your one stop shop for crafts, food, and play! What kids summer activities would you add to this list? I shop at Family Dollar all the time. I get all our summer fun supplies and food there. 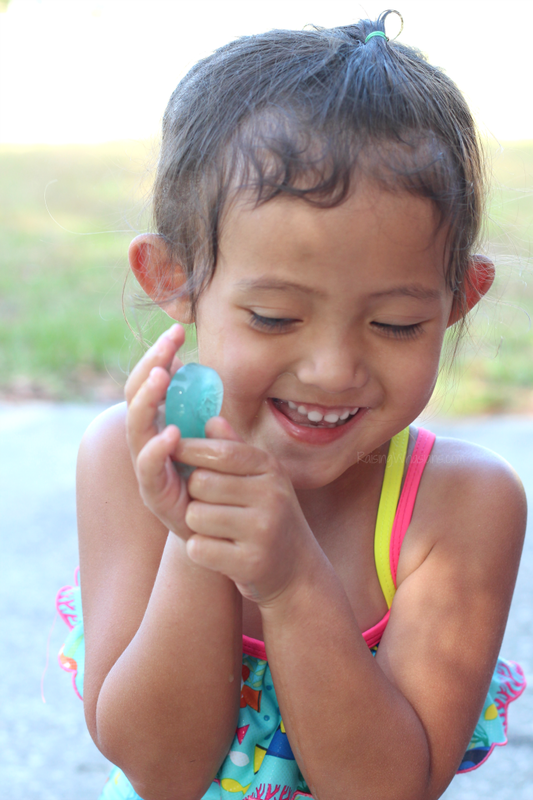 What a great selection of affordable activities for this Summer, and for the kids! You are covered until school starts! 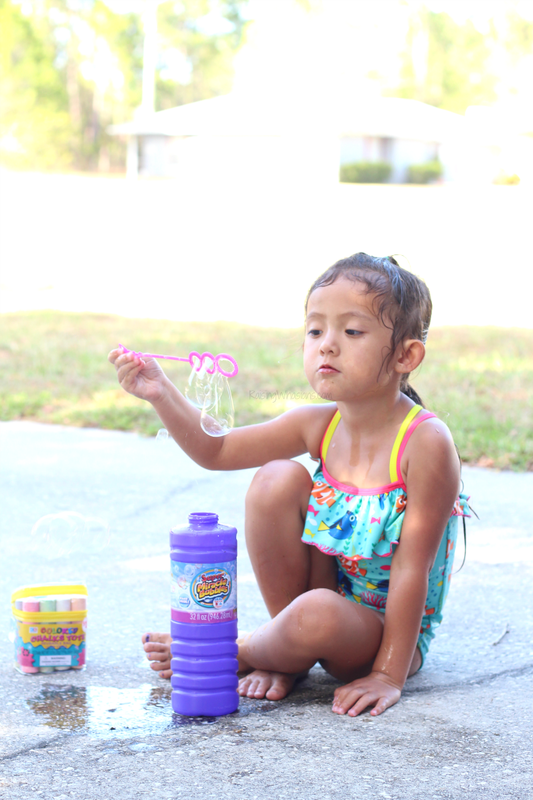 We love to play outside in the summer, and these are some really great ideas! You have lots of great ideas here. I am looking forward to doing some of them with my kids. 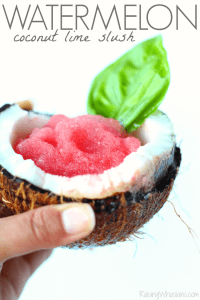 What a fantastic list of pocket friendly ideas to do with kids over the summer! i can imagine that many happy hours of playing will be had with these. These are all cool ideas! My grandchildren would love to have anything to do with water. The slide looks perfect for them! These are all great activities. We always spent a lot of time at the beach or playing in the sprinklers. My nieces and nephews would love the water slide the best. Yes, yes, and yes for sponge balls! We did this outdoor activity last summer and it was so much fun. Well this will keep them busy for a while! This is such a great list of activities on a budget. This is proof that there’s so much that you can do during the summer vacation! I think these are brilliant and it will keep them active all throughout the summer as well. I love to shop at Family Dollar! We have one around the corner. They have the best seasonal department of any store I have been in. Plenty of summer items to keep the kids busy. Great ideas. 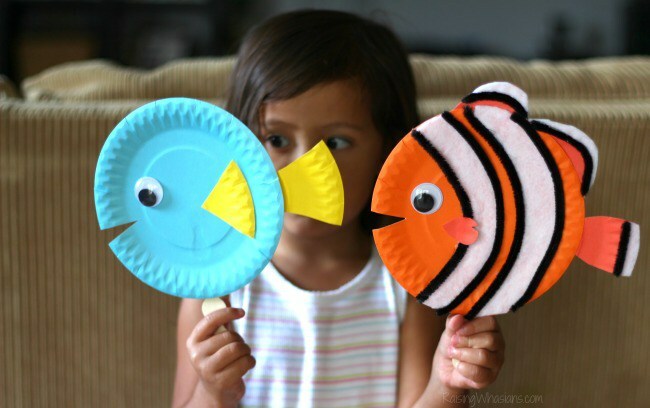 These are good ways to stave off summer boredom with dollar store items! You have a lot of great suggestions, and some of those crafts are too cute. I wish we had a Family Dollar closer to us. Family Dollar is a great place to shop for summer fun essentials. We just picked up some pool toys there last week actually! FAMILY DOLLAR STORE has so many fun and useful items. These are great ideas. What great ideas! 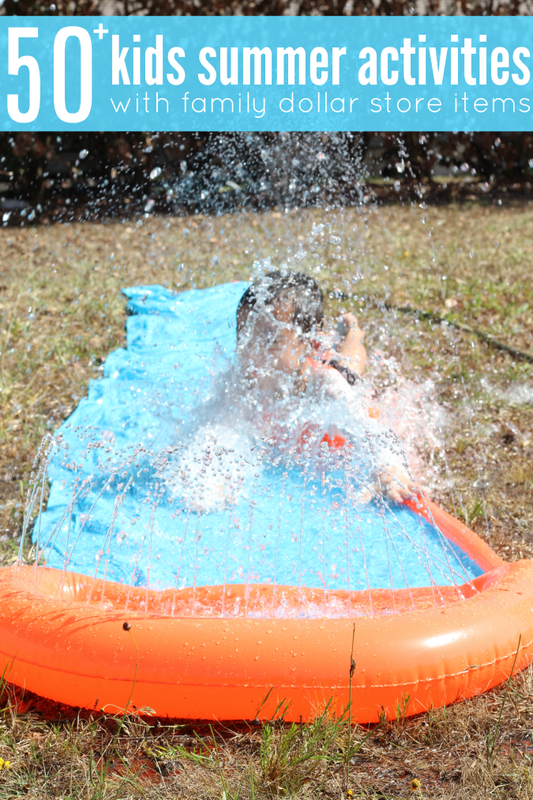 Outdoor play and water play are awesome to do in the summer. No one wants to be cooped up inside! Wow, this is quite an assembly you post here. I like your ideas and how they are all inexpensive ways to keep the children entertained during Summer. I’ll be honest, I didn’t do much planning for summer fun. This is a life saver! I thought I would have to spend a fortune to keep the kiddos entertained! These activities are going to make the summer go by pretty quick. 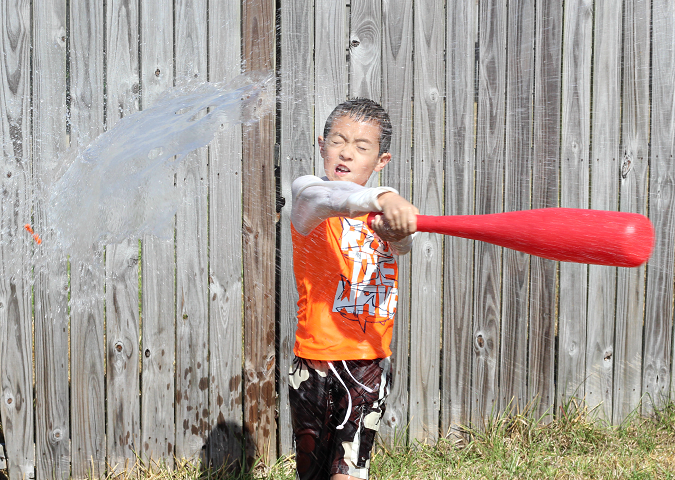 My kids love playing with the garden hose when they were young. The water slide and popsicles would an awesome comibination! Look at all these fun things to do ! Don’t even know where to start. I love shopping at Family Dollar, especially the summer clothes. I always find awesome running shorts there. Thank you for this awesome list! Now my kids can save money and get themselves some awesome toys! These are so sensible! So glad they are a legitimately affordable option! This is one handy list. These are activities I can actually use. The Dollar Store is great! I love how many water play toys they have! It’s a great place to stock up for summer activities. This is an excellent guide that I see myself referencing almost every week this summer for new ideas! I can’t wait to try some of these activities with my grandsons! Dollar Stores have such fun things at such a reasonable price. Things dont have to be expensive to be fun. Some of the best memories are time spent together! I would love to do some these activities with my nieces! Fun things come from the dollar store. I love looking through the dollar store. you never know what you are going to find.